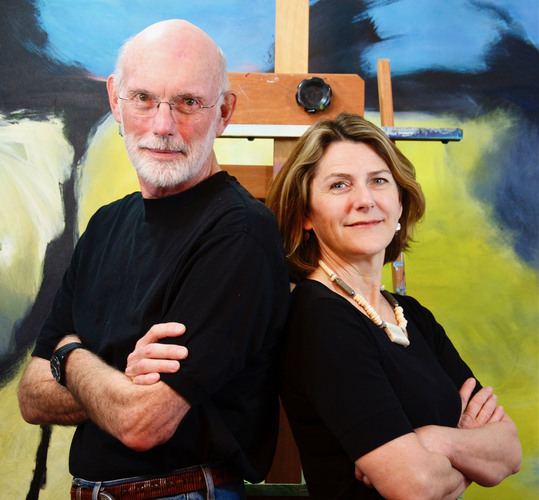 Jean and Wade have created this fine art website primarily to present their continuing work as artists. Welcome! If you have questions or comments please see the "Contact" link and share your thoughts.